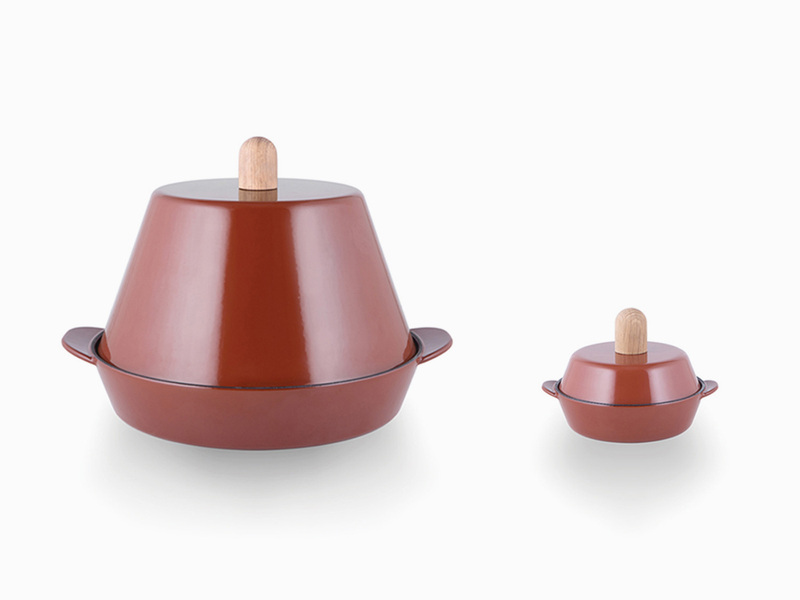 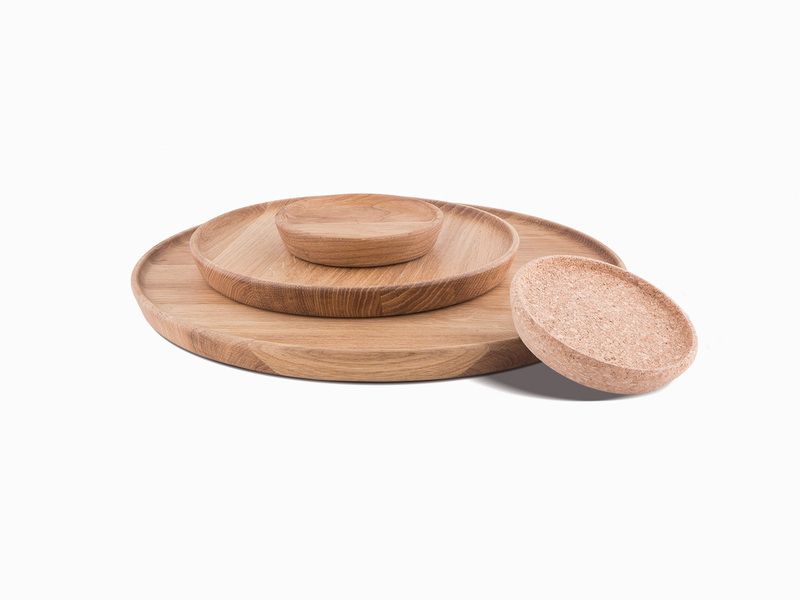 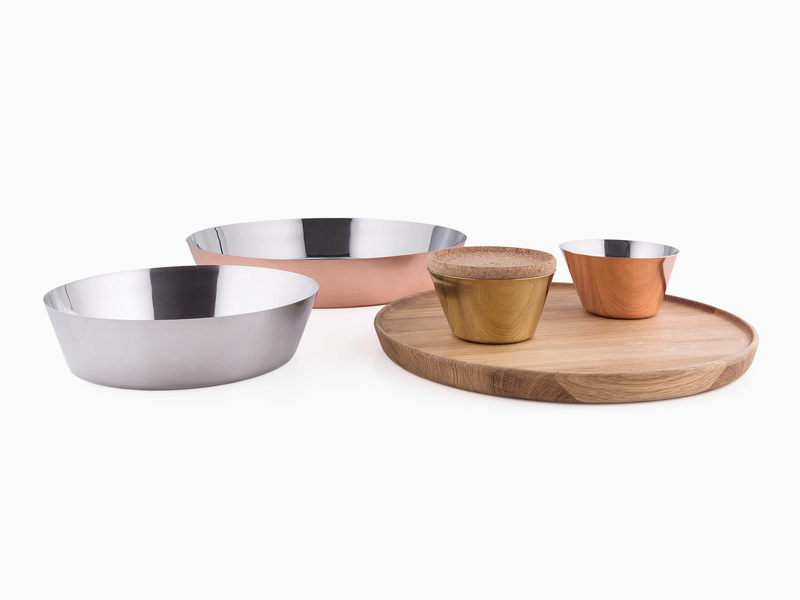 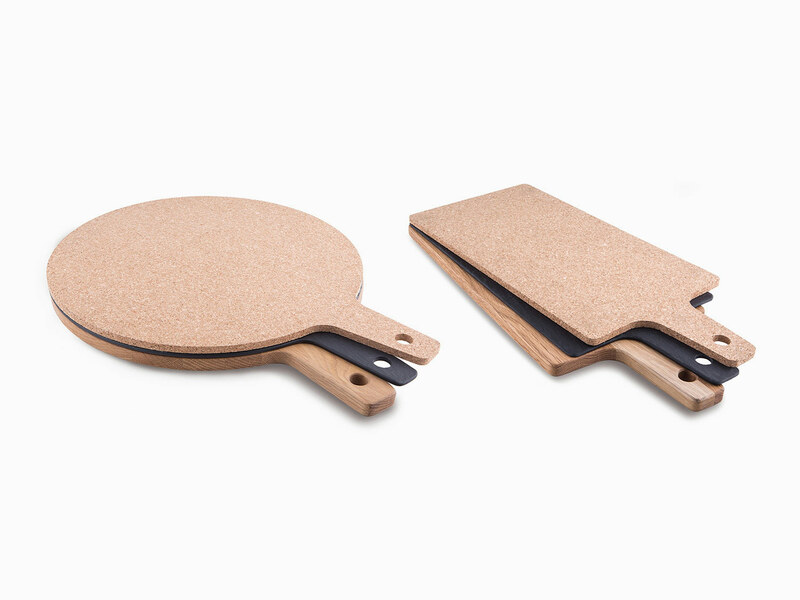 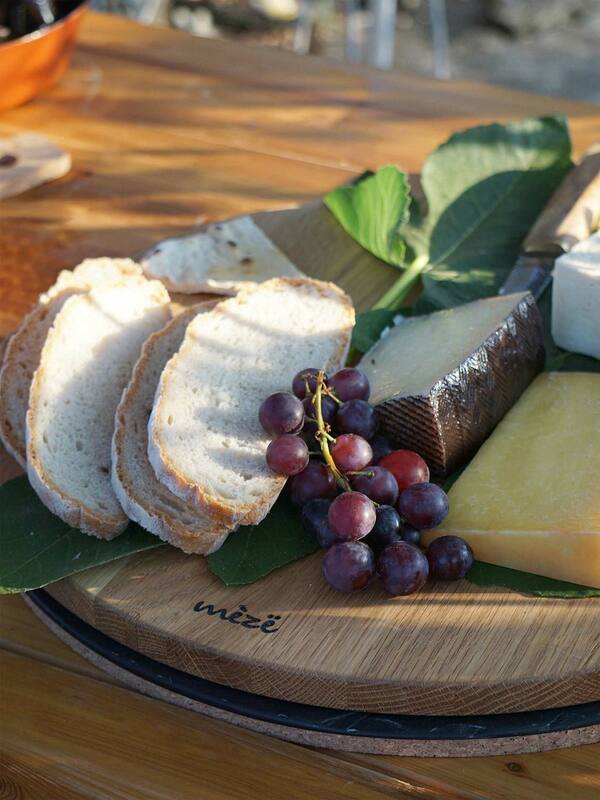 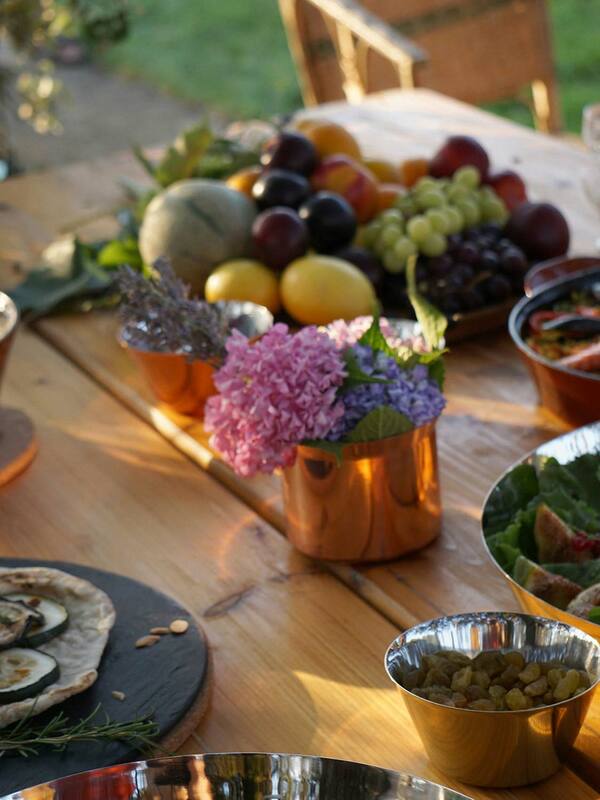 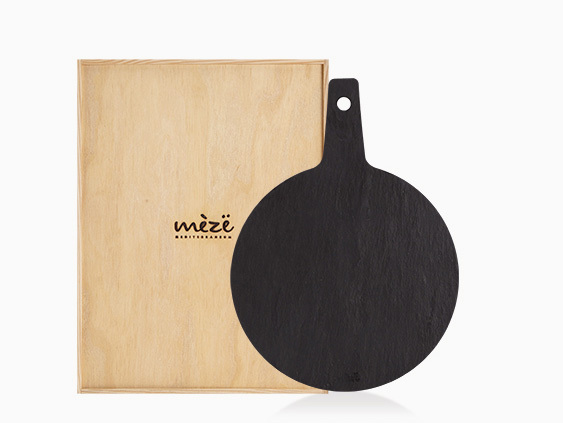 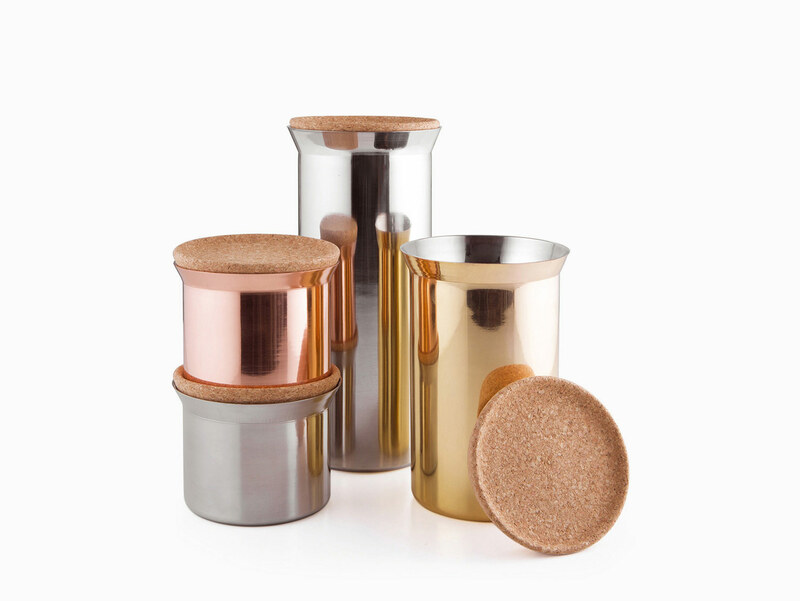 The Mèzë products are top-quality cooking and tableware utensils. 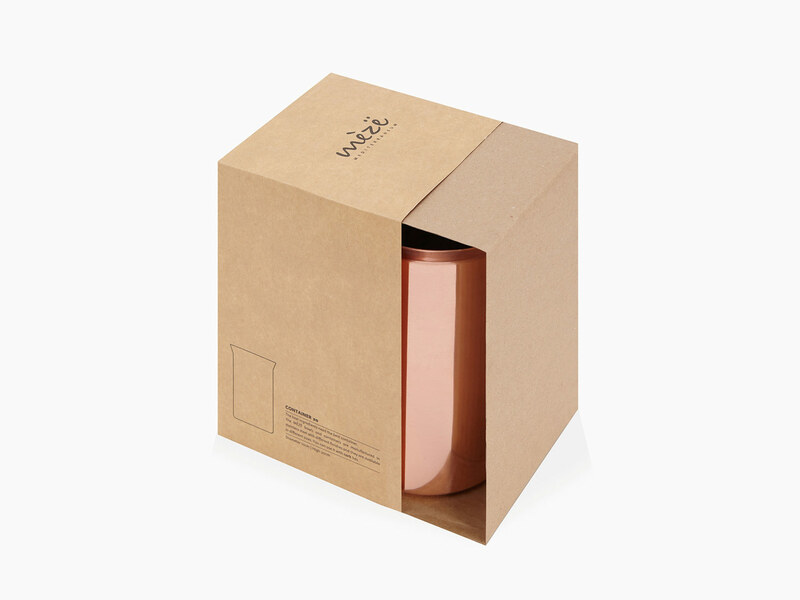 Pedro Sottomayor has been the creative director for the brand from the start, developing the concept and products. 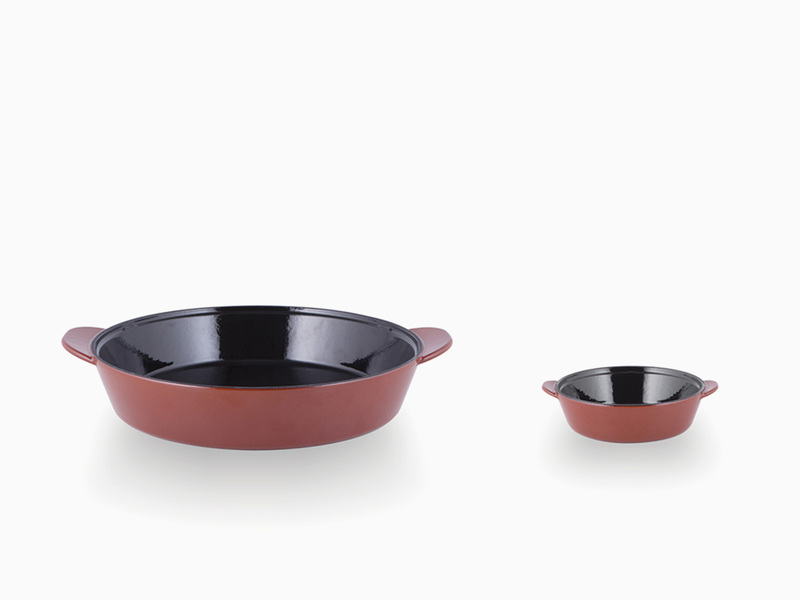 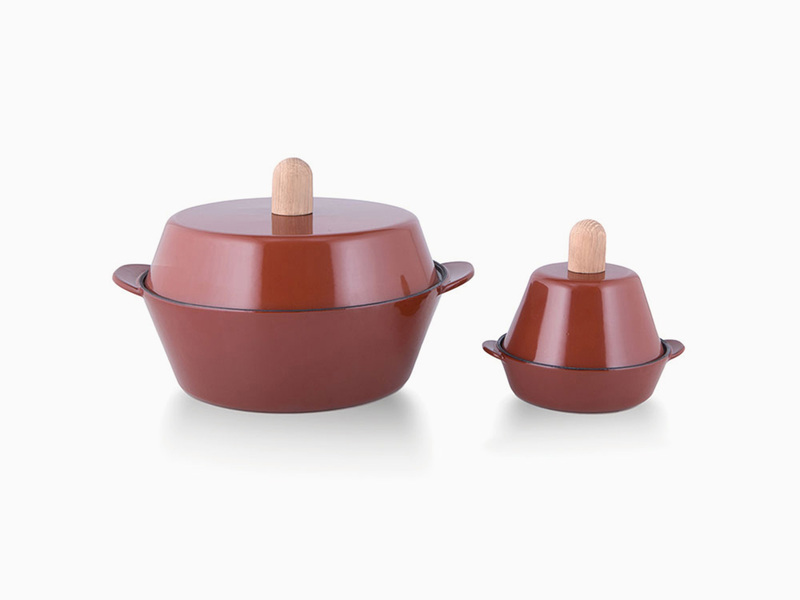 He is responsible for the cookware and the complete basic product collection (example here and here). 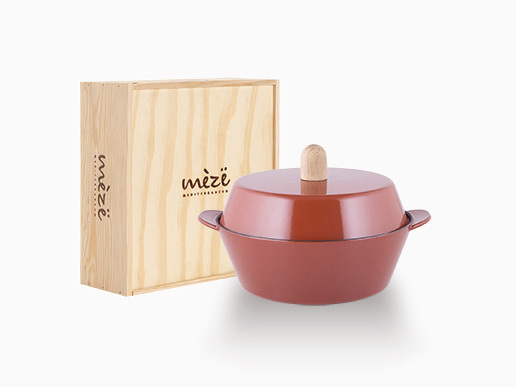 In the near future, other designers will join Mèzë to showcase their cultural takes on Mediterranean cooking. 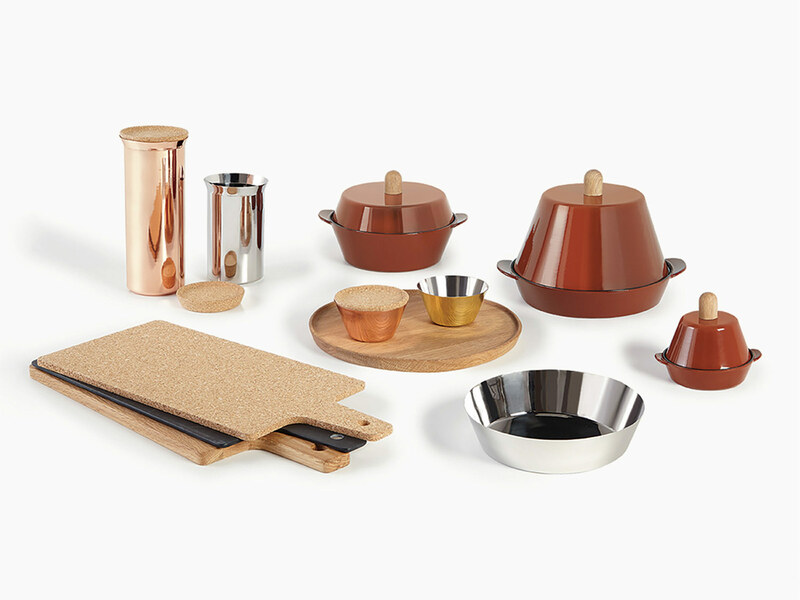 The products are manufactured using traditional materials and know-how and aim to promote the joy and harmony of family or group meals. 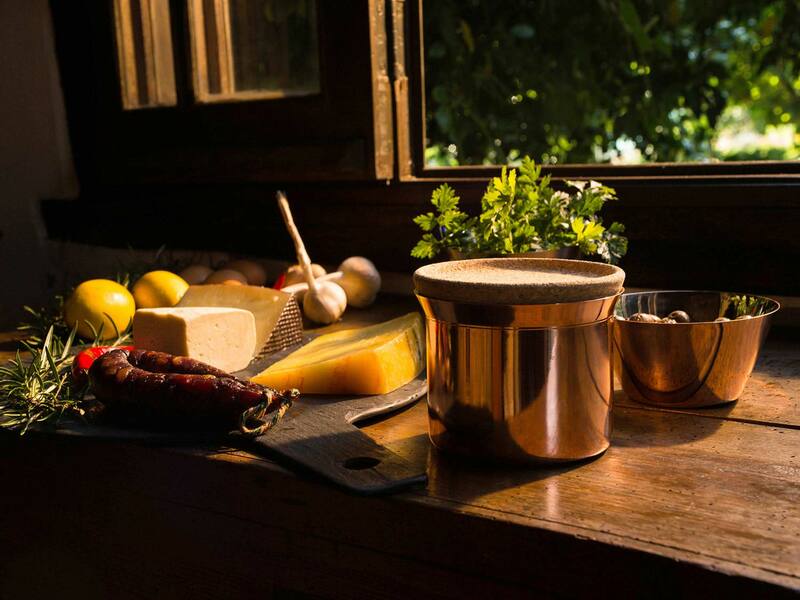 Mediterranean cuisine unites unexpected flavours, vibrant colours and delightful aromas, all of which are heightened by the Mèzë products.